Daydream is Google’s virtual reality platform, and this week at CES 2018 it’s getting a big boost from two partners. 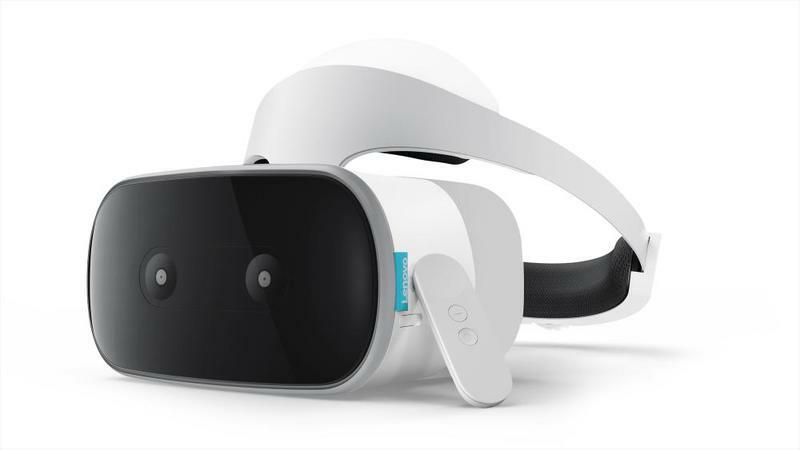 Lenovo announced a standalone headset and 180-degree camera while YI Technology is pushing just a camera since imaging technology is where it’s most experienced. All three are meant to make Daydream and virtual reality more accessible by dropping the need to have a smartphone to create and view immersive content. Let’s see what Lenovo and YI have coming in 2018. The Mirage Solo is an all-in-one virtual reality headset. Users don’t need to pop a Daydream-ready phone into the unit as there’s a built-in display. Between the inclusion of WorldSense technology for PC-quality positional tracking and “high performance tracking,” the Mirage Solo should unlock an experience unlike anything we’ve seen on Daydream before. Lenovo provided everything you need to just pick up and enjoy what the world of virtual reality has to offer. You can duck, dodge, lean, and step in any direction and Lenovo’s headset will follow your movement. There’s also built-in casting support if you’d like to share your experience on a television in real-time. 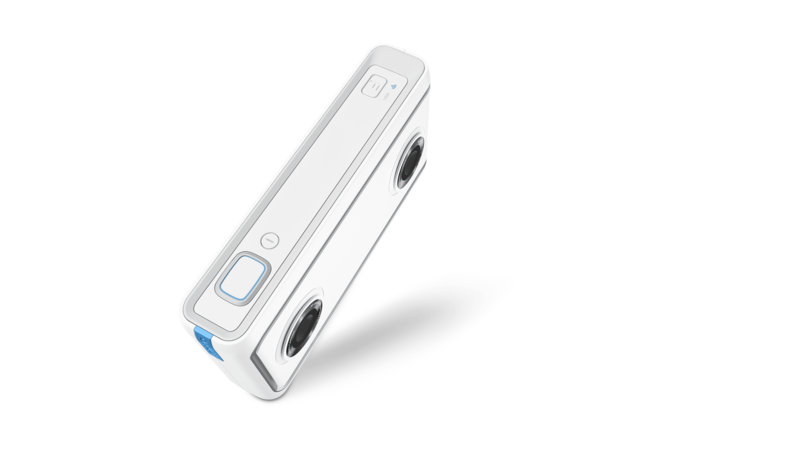 Google knows, however, that the existing catalog of apps might not be able to take full advantage of this standalone headset’s power. So the company is working with developers on new experiences that leverage the Mirage Solo’s advancements in mobile-based virtual reality. 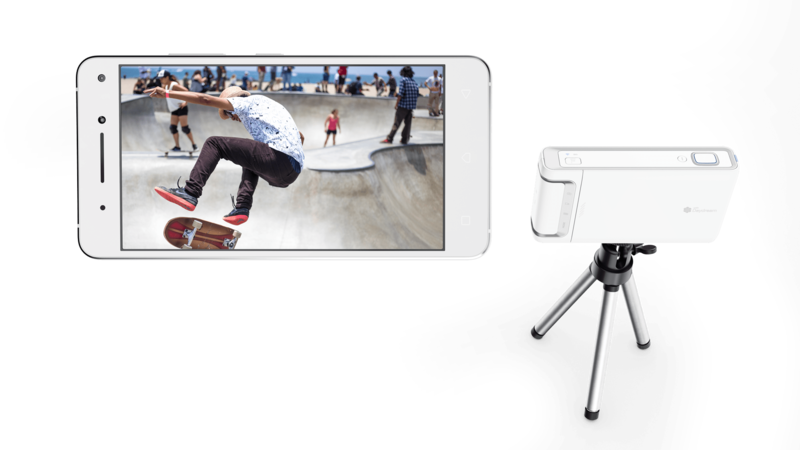 Both Lenovo and YI are introducing 180-degree cameras, which makes recording virtual reality worlds easier than ever. Its point-and-shoot nature is familiar to anyone who’s picked up a camera before. Different cameras will have different features, according to Google. Among the features standard for all Daydream-based cameras are 3D photos and videos, unlimited private storage from Google Photos (which may or may not be free), quick uploading to YouTube, and live-streaming. 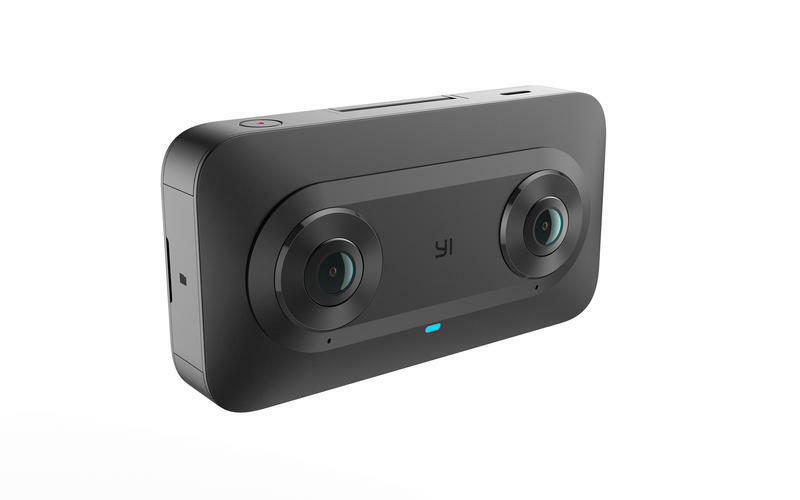 YI offered up some details on the Horizon VR180 Camera while Lenovo stayed quiet regarding the Mirage Camera. 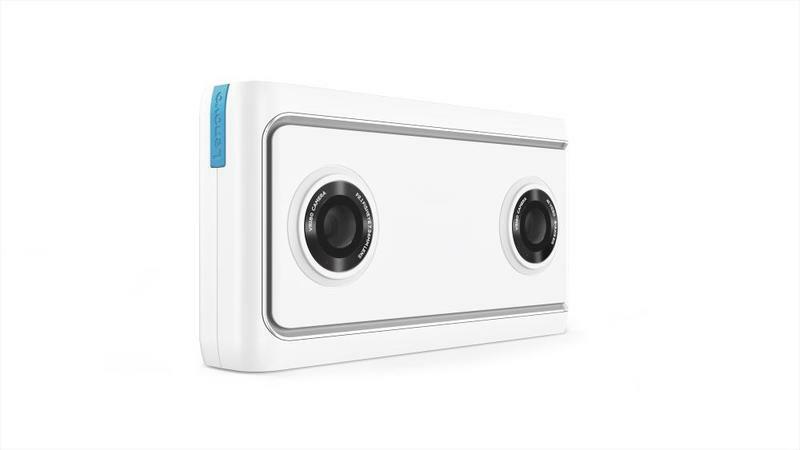 The Horizon VR180 Camera captures 3D video in 5.7K resolution at 30 frames per second, and it also has one-button access to live-streaming. 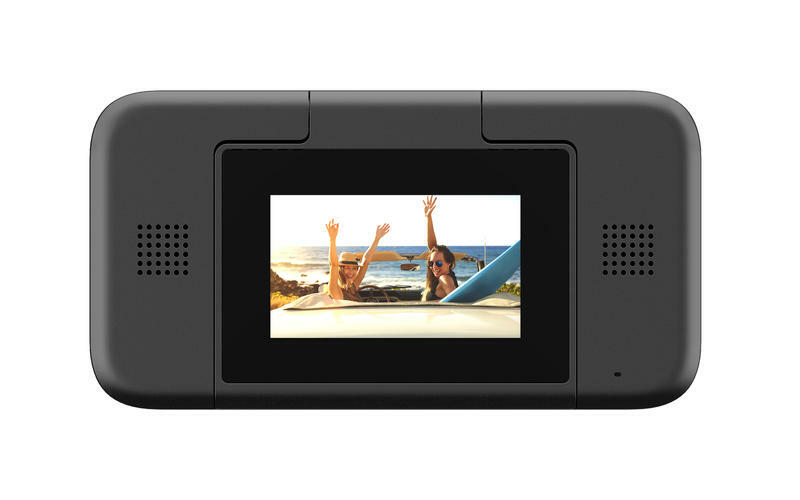 And, like YI’s other cameras on the market today, there’s a touch-enabled screen so you can see what you’re recording. YI even included a USB-C port for fast data transfers and four microphones with outdoor noise reduction to keep scenes sounding the way you’d like. 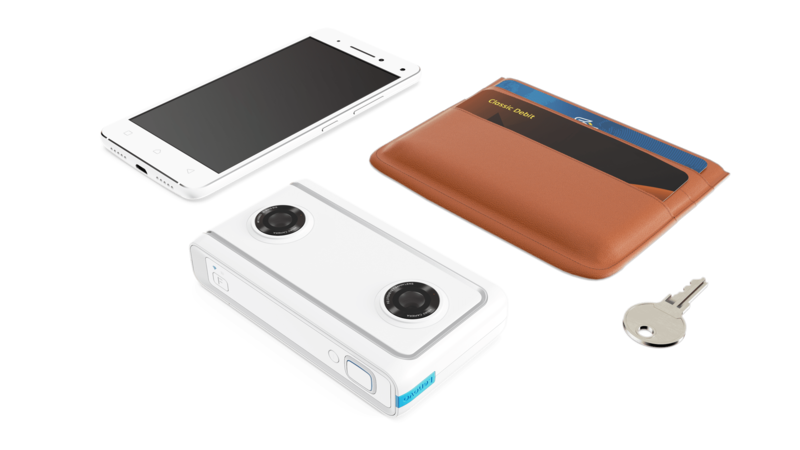 Google says the Mirage Solo, Mirage Camera, and Horizon VR180 Camera will be available in the second quarter of the year. LG, too, will release a 180-degree camera in 2018. There’s just no word on how much any of this hardware costs, so we’ll be waiting a bit longer for that.